Forest View Homes – Pueblo de Oro is having these house models that are now ready for occupancy and to be built houses for all of you to avail. We have these different house models ERIKA, TWIN HOMES, VIVIENNE, PIA, and JESSICA models in Forest View Homes only! 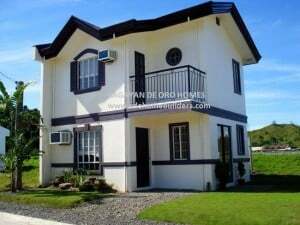 Forest View Homes – Pueblo de Oro offers house and lot packages ranging from PhP1,029,600.00-2,300,000.00. 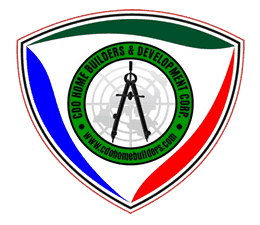 Lot areas are available in cuts of 108 square meters. Floor area is up to 77 square meters. Availability of easy Pag-IBIG Financing at 90% loan coverage and flexible down payment miscellaneous fees plan over 12 months makes it affordable and easy on the pocket. This house is good for those starting family having 1-2 kids! 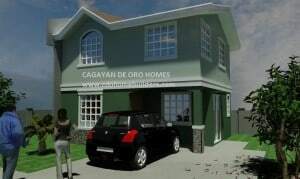 This will be promising for your family with the reasonable price and wonderful beau of its environment. These two bungalow house models of forest view homes – pueblo de oro are having its good points and edge as well. With its 2 bed rooms, yet has enough space and house dimension to live in. These are now elegantly built with colorful exterior already to make more interesting and catchy to look at with its affordable price! This house model of forest view homes – pueblo de oro is having a duplex type, which is good for a single or just starting family! Lot Area: 80 s.q.m.- 108 s.q.m. 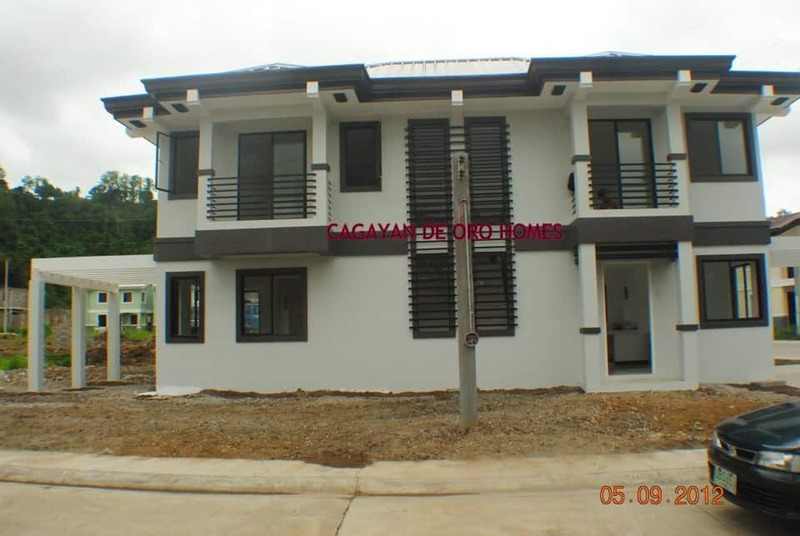 This forest view homes – pueblo de oro can be Bank, Pag-Ibig, or deferred financing. Depending on your preference. 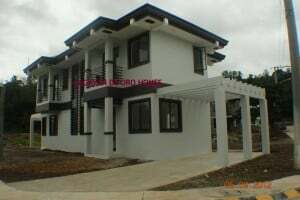 For inquiries and bookings you may contact us CDO HOME BUILDERS at www.cdohomebuilders.com through +63-88-583-0005 (PLDT/Philcom) +63-927-545-1491(Globe) or +63-999-875-4537 (Smart) and LIKE US ON our Facebook Fan Page CAGAYAN DE ORO HOMES or you may email us at cdohomebuilders@gmail.com. 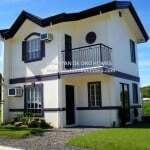 Can you please send me the computation of Jessica Model House, i preferred thru Pag ibig Fund. The features and structural definition of these houses are inviting and guarantee you of a better and safe kind of living. Sold out na ra ba ang jessica sa forest view mam. 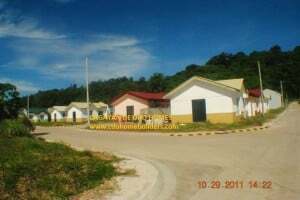 mag atang if naa re-open na units sa other villages mam.